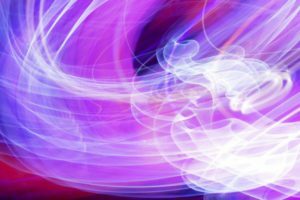 Chi Ming Fan Digital Light Art – We can find abstract in reality. We can also find reality in abstract. 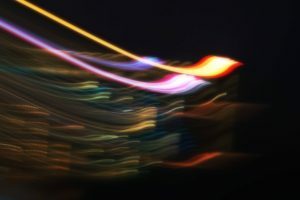 Welcome to Chi Ming Fan Digital Light Art ! Have a look of the sample art pieces here and shop at the Gallery. Enjoy!!! Each art piece is accompanied with a caption that gives the connotative meaning of the art piece. It is a significant composition of the art piece. 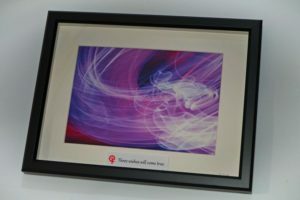 The caption is attached below the art piece in the frame. Featuring natural white color base, this paper yields faithful and natural colors with deep, rich blacks, reproducing soft and natural skin tone for portraits. Its smooth, matte surface can improve tone reproduction especially for mono images with delicate gradations. 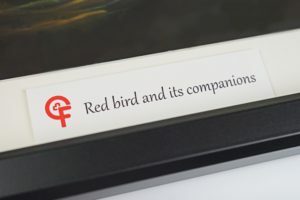 It is the ideal paper for high quality photo prints with an elegant, artistic touch and reproducing watercolor paintings that retain the unique feel and texture of the art piece. Canon imagePROGRAF PRO-500 or PIXMA PRO-10 Professional Photo Printer is used to print the art pieces. 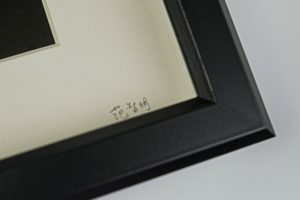 The art piece that you order will be individually inspected before shipping and personally hand-signed by Chi Ming Fan. The company logo is printed together with the caption. 100% money back guarantee for damage during delivery. The upper limit of each art piece is set to 10. If the upper limit is reached, the art piece will be marked “Out of stock”. 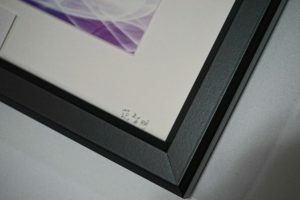 The price of each art piece is US$399. Free delivery worldwide. Payment can be made through PayPal if you have a PayPal account or by credit and debit cards through PayPal payment system. The online transactions on this website utilise Secure Sockets Layer (SSL) encryption to help ensure the security of all online transactions. SSL encryption is automatically enabled whenever you submit information to us via the internet and so your personal information is kept secure. Your art piece will be processed immediately once we receive your order and the payment is made. The art piece is covered with protective wrappings and bubble wraps. It is delivered through UPS or FedEx. 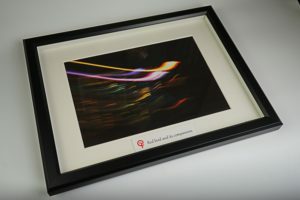 A special 20% discount off will be offered when you have an order of 3 art pieces or above. Please contact us at info@chimingfan.com and we will provide you a coupon code with which you can input through the payment system.